The central message of the reimagined EGGER PRO Collection 2018 – 2020 is “EGGER has the answer”. 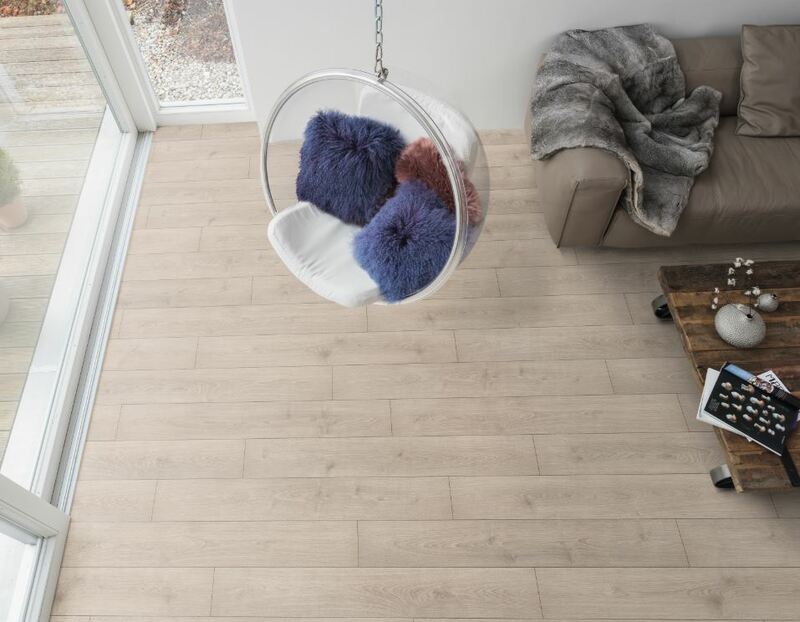 With the new collection, the wood-based material manufacturer offers a variety of solutions that are geared to respond to everything that makes a modern laminate floor desirable for designers, specifiers, architects and clients. The new collection has a staggering 80 decors that have been individually adapted for various regions. The high quality laminate finishes, combined with the authentic designs and variety of decors, means that designers won’t have to look very far when searching for something unique and visually pleasing. From decors like herringbone to traditional classic options, this range has it all. The functional laminate floor range was brought to life thanks to the company’s years of experience in the industry, a deep understanding of the technical and performance attributes that are required from the products, as well as the ability to continuously have their finger on the pulse of flooring trends. The collection of 80 decors is grouped into four style worlds namely Pure Nature, Used Novelty, Modern Classics and Light Living. The decors are both versatile as well as extremely authentic, ranging from elegant and rustic natural wood and stone decors through to playfully creative material reproductions and ornamentation. The quality seal “Made by EGGER” promises flawless products installed by professionals. A coordinated system of accessories with underlays, skirtings, floor profiles as well as care substances and installation tools guarantee the professional installer the highest level of safety and the end consumer lasting beautiful floors.